Iwamaru, Y., Takenouchi, T. and Kitani, H. (2014). Neural Stem Cell Differentiation and Prion Infection. Bio-protocol 4(6): e1082. DOI: 10.21769/BioProtoc.1082. Prion diseases are transmissible, fatal, neurodegenerative diseases in human and animals. The molecular basis of neurodegeneration in prion diseases is largely unclear. Developing a cellular model capable of monitoring prion-induced cytotoxicity would be a promising approach for better understanding the prion pathogenesis. One candidate cellular assay is a model based on neurospheres, which contains neural stem cells (NSCs). Both undifferentiated and differentiated NSCs have been demonstrated to be permissive to prion infection, and prion-induced cytopathic changes in differentiated neruosphere cultures were reported (Iwamaru et al., 2013). This protocol describes the procedure to induce differentiation of NSCs from transgenic mice overexpressing prion protein (tga20 mice) into cultures susceptible for prion infection. Immerse 24 glass coverslips in a plastic square dish containing glass wash solution (25 -30 ml) for 12-16 h at 25 °C with gentle rocking using a reciprocal shaker at 50 rpm (Figure 1). Place the coverslips in 50 ml conical tube and wash the coverslips with 35 ml acetone for 1 min three times with inversion of the tube. In a bio-safety cabinet, after air-dry for 30 sec, pass an individual coverslip over a flame briefly and place one cover slip on the bottom of each well of 6 well plate. In a bio-safety cabinet, coat coverslips with 1.5 ml of fibronectin solution and incubate at 37 °C for 12-16 h. After aspiration of fibronectin solution, air-dry coverslips laid on the bottom of the well for 30 min (Figure 2). Prions, the infectious agents of fatal neurological diseases in humans and animals, are known to be highly resistant to conventional physical and chemical procedures for inactivating or eliminating microbes. To minimize the bio-hazard risk, before you handle prion-infected tissues, you have to contact with biosafety officers in your department and comply with the biosafety regulations. Required personal protection equipments, decontamination methods, waste management and procedures should be referred to each institutional bio-safety regulations. For example, please see the guidelines for prion experiments published elsewhere (Biosafety in Microbiological and Biomedical Laboratories 5th Edition: http://www.cdc.gov/biosafety/publications/bmbl5/BMBL.pdf). 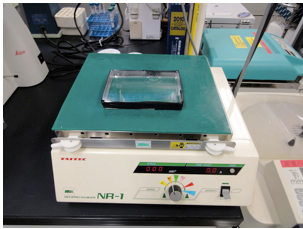 In a bio-safety cabinet, weigh a brain with an electric balance, cut it sagitally along the midline and place each hemisphere containing brain stem and cerebellum in 2 ml screw-capped micro centrifuge tube containing zirconia balls (around 800 mg), as shown in Figure 3. Add 1 ml of sterile D-PBS at 4 °C and homogenize it by Multi beads shocker at 3,000 rpm for 1 min at 25 °C. Repeat this homogenization process once more. Place brain homogenate into 15 ml conical tube and add appropriate volume of sterile D-PBS at 4 °C to adjust at 10% weight per volume. Aliquot them (250 μl) in 1.5 ml screw-cap micro centrifuge tubes and stored at -80 °C until use. After thawing at 25 °C, sonicate the content for 30 sec using a sealed sonicator before use. 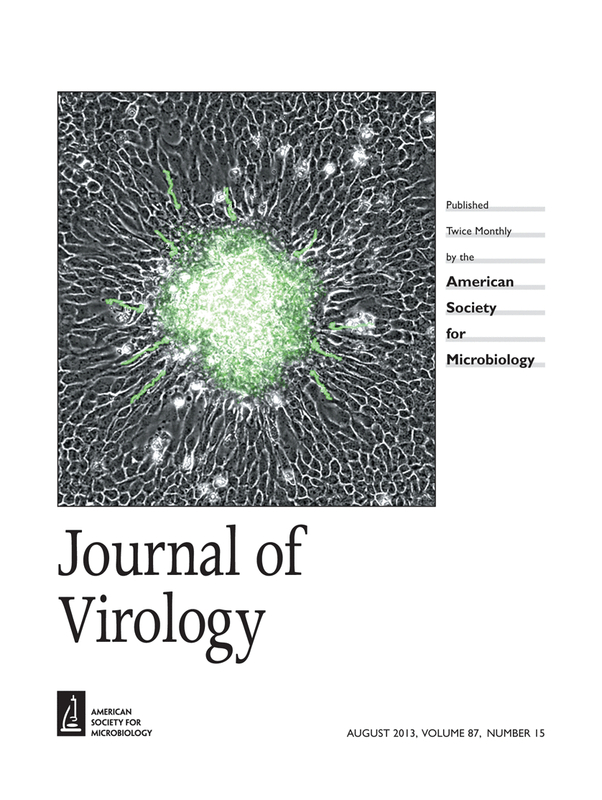 Centrifuge neurosphere suspensions (ca.100-150 μm diameter) isolated from transgenic mice overexpressing murine prion protein (tga20 mice) at 200 x g for 5 min at room temperature (Iwamaru et al., 2013; Iwamaru et al., 2014). Discard the supernatant, resuspend in 2 ml of Accutase, and incubate at 37 °C for 10 min. Gently pipet up and down using ART 1000 Reach tip to dissociate neurospheres into single cells. Add 12 ml of HBSS and count the cell density of cell suspension (10 μl) by using C-Chip disposable hemocytometer. Centrifuge at 200 x g for 5 min at 25 °C and discard the supernatant. Resuspend the pellet at the concentration of 100,000 cells/ml in the Neurosphere basal medium. Dispense 2 ml of the cell suspension into a well of 6 well plates containing a glass coverslip which is prepared in step A4. Add 1 ml of Neurosphere basal medium to the cultures after two days of incubation at 37 °C in CO2 incubator. Incubate for additional one to two days until the cultures reach at 90% of confluency. Wash the cultures with 2 ml of HBSS at 25 °C, gently hold the edge of the glass coverslips with fine forceps and transfer them into new 6 well plates which contain 2 ml of Neurosphere basal medium without bFGF (differentiation-inducing medium) per well. Change 2 ml of the differentiation-inducing medium every 2 days. After 6 days of differentiation, replace the culture medium with prion-infected brain homogenate diluted at 1:1,000 in 2 ml of the differentiation-inducing medium. After two days of infection, replace 2 ml of the culture medium with freshly prepared prion-infected brain homogenate at the same dilution, and continue to incubate for another two days. Change the differentiation-inducing medium every 2 days, until biochemical and infectivity assays of prion are performed. This protocol was adapted from our previously published paper: Iwamaru et al. (2013). This work was supported by a Grant-in-Aid from the BSE and Other Prion Disease Control Project of the Ministry of Agriculture, Forestry, and Fisheries of Japan and by a Grant-in-Aid for Young Scientists (category B) from the Ministry of Education, Culture, Sports, Science, and Technology of Japan. Iwamaru, Y., Takenouchi, T., Imamura, M., Shimizu, Y., Miyazawa, K., Mohri, S., Yokoyama, T. and Kitani, H. (2013). 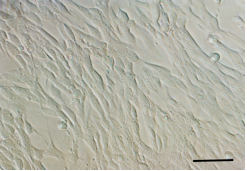 Prion replication elicits cytopathic changes in differentiated neurosphere cultures. J Virol 87(15): 8745-8755. Iwamaru, Y., Takenouchi, and Kitani, H. (2014). 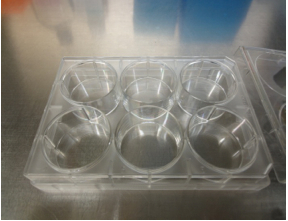 Isolation and culture of neurospheres for the study of pathogenesis of prion disease. Bio-Protocol 3(6): e1081. How to cite: Iwamaru, Y., Takenouchi, T. and Kitani, H. (2014). Neural Stem Cell Differentiation and Prion Infection. Bio-protocol 4(6): e1082. DOI: 10.21769/BioProtoc.1082.